A threepeat? Is it even feasible to imagine such a possibility? Evidently, the oddsmakers believe so. 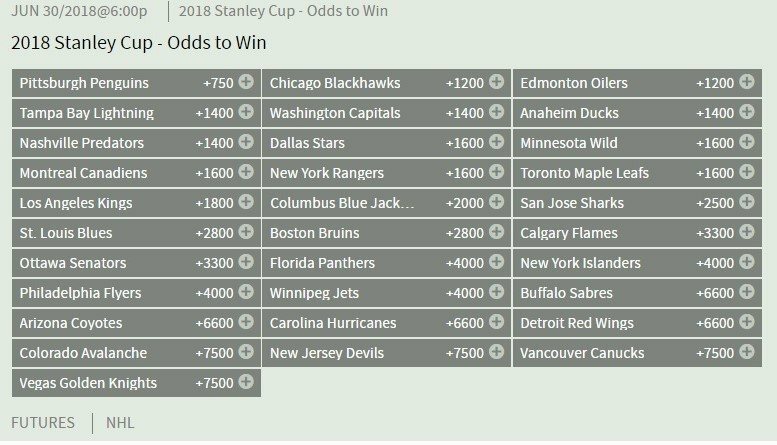 Barely removed from their second straight Stanley Cup title, Bovada.lv has installed the Pittsburgh Penguins as +750 favorites to win the 2017-18 Stanley Cup. Bovada is not alone in once again anointing the Pens. TopBet.eu has Pittsburgh at +850 to win a third successive Cup, while BetOnline.ag lists the Penguins as +800 Cup favorites. Well, there is a lot to like about the Penguins. They will still have Sidney Crosby, Evgeni Malkin and Phil Kessel making life miserable for NHL goalies. And if Kris Letang rebounds from the back surgery that scuttled his 2016-17 campaign, they will have third No. 1 defenseman back, and they just won the Cup without him. In goal, Matt Murray has never ended a season without a Stanley Cup-uplifting experience. A lot will change between now and the start of the 2017-18 regular season. There's still free agents to be signed, and players to be traded and drafted. But right now, it's hard to see any team with a better chance to win next season than the Penguins. In case you were wondering, the last team to win three Stanley Cups in a row actually won four in a row. That would be the New York Islanders from 1979-80 through 1982-83. Prior to the Isles, the Montreal Canadiens captured four successive Cups from 1975-76 through 1978-79. The Habs hold the Stanley Cup record, winning five straight titles from 1955-56 through 1959-60. The Toronto Maple Leafs own a pair of threepeats, turning the trick from 1946-47 through 1948-49 and again from 1961-62 through 1963-64. Sid The Kid isn't going anywhere. Neither is Geno, or Phil The Thrill. The Penguins still figure to be loaded and if anything, with Kris Letang returning from back surgery, their defense should be significantly upgraded. In goal, Matt Murray made hockey history, backstopping the Penguins to successive Stanley Cups while still qualifying as an NHL rookie. 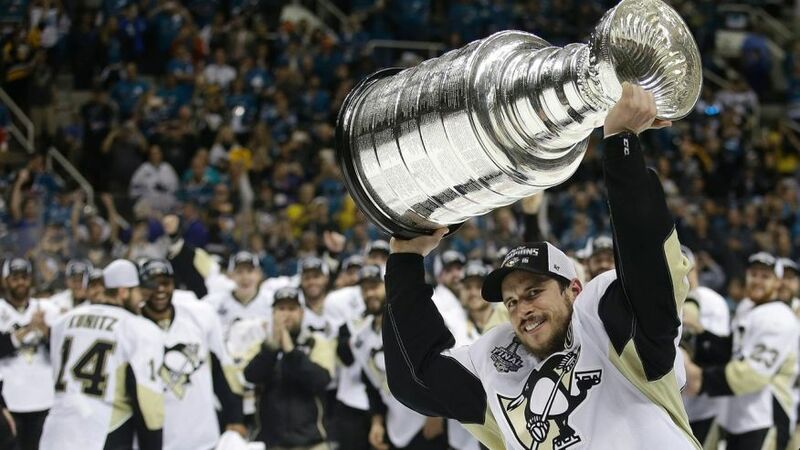 Pittsburgh just defended its title while playing in the NHL's deepest and toughest division, the Metropolitan, and after almost all of its core players skated in the World Cup of Hockey. Expecting them to do it a third time on the surface might seem a long shot, but you go ahead and try to make a case for why they can't. A year ago, the Oilers hadn't appeared in the Stanley Cup playoffs since 2006, but in making it to Game 7 of the second round of the postseason and within a victory of the final four, the young Oilers displayed how quickly they were learning lessons in the ways of Stanley. 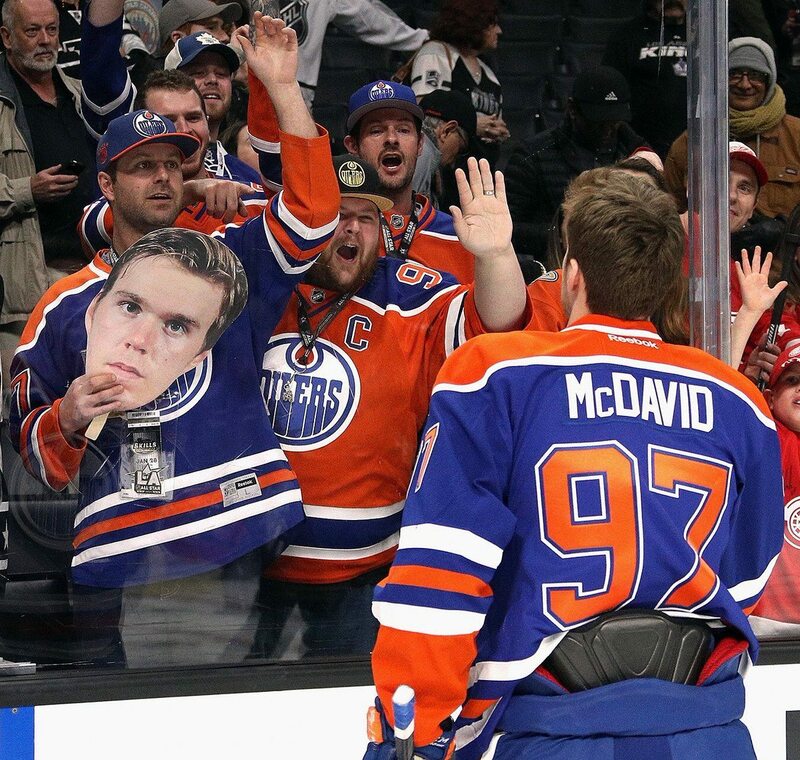 Counting out a team that in Connor McDavid suits up the heir apparent to the Crosby throne as the game's best player would be foolhardy. The Oilers are like the Penguins were in the mid-2000s, a young team on the rise, knocking on the door of greatness. And that time could come much sooner than later. They didn't win a single playoff game in 2017, and that could easily be taken as a white flag, a sign that the Blackhawks, like all spectacular teams, are about to surrender to the scourge of time and begin the inevitable downturn. Don't buy that logic for a second. The team from the Second City is not done. 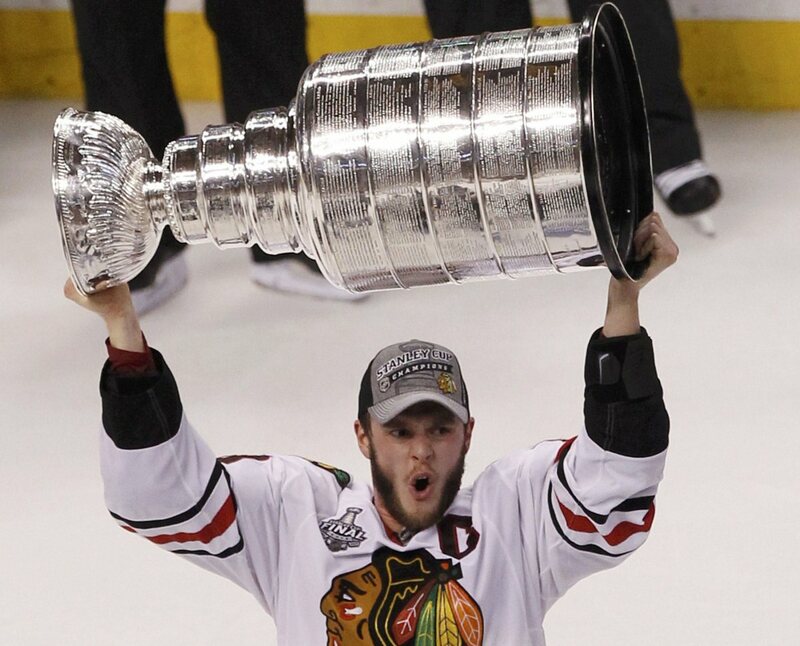 Chicago has won three Stanley Cups since 2010, but during that time frame there's been a season of devastation in between each of the Blackhawks' runs to glory. Last spring was a learning session for Chicago's young players, and Jonathan Toews, Patrick Kane, Corey Crawford and Duncan Keith have at least one more Cup run in them before they run out of gas. Something struck the Lightning down en route to their date with destiny. A devastating rash of injuries, including the loss of captain Steven Stamkos for the vast majority of the 2016-17 season, doomed the Lightning, a preseason Cup favorite, to the ranks of playoff outsiders. Logically, such horrific luck can't impact a team two years running. Lightning GM Steve Yzerman was forced to shed some salary to get below the cap, jettisoning goalie Ben Bishop and forward Jonathan Drouin, but Tampa Bay is deep in skill up front and in Andrei Vasilevskiy, think they have a netminder who will be better than Bishop. 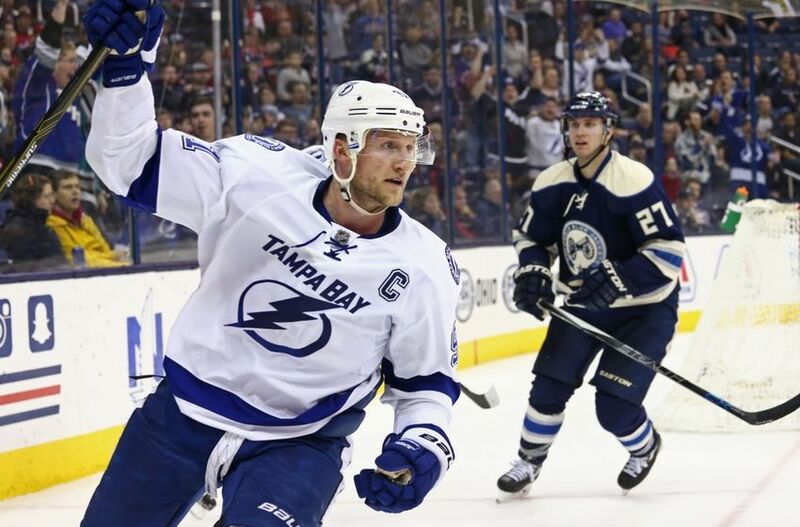 There's been a Cup final appearance and final four for Tampa Bay in the last three springs. Don't slpee on the Lightning, because they are still quite capable of striking. They came up short again and people refer to the Ducks as Washington's West Wing, but unlike the Capitals, there is a resume of playoff success in Anaheim. The Ducks went to the Western Conference final last spring and also in 2015, and did win a Stanley Cup in 2007, so comparisons to Washington are unjust. 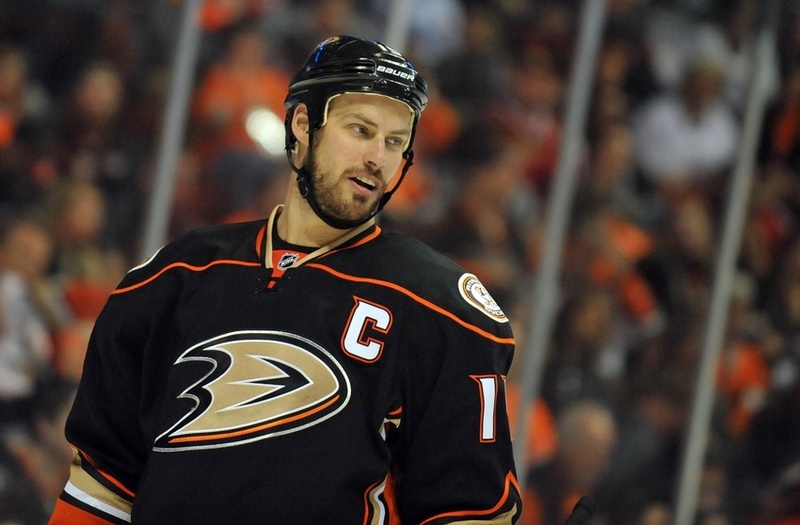 The Ducks revealed that they did have some young talent to package around their veteran core of captain Ryan Getzlaf and Corey Perry. It's easy to forget how many kids are part of this team. They are still growing together and remain a legitimate threat. Every spring it seems, a team comes out of nowhere to rise up in the playoffs. Nashville did it in 2017, rolling all the way to the Cup final as a No. 8 seed. From where will the surprise of 2018 emerge? Why not Columbus? 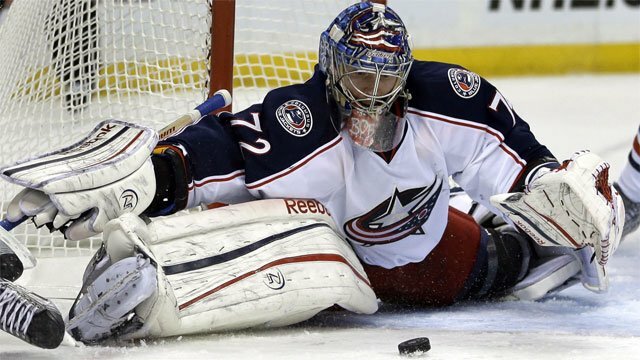 Quickly disapatched by the Penguins in a five-game first-round series, the Blue Jackets remain in search of their first Stanley Cup series triumph. But getting a price of +2000 on a team that won an NHL-high 16 straight games during the 2016-17 season, a team with a Vezina Trophy-winning goalie in Sergei Bobrovsky and a Cup-winning coach in John Tortorella, we're telling you, don't overlook the Blue Jackets. Most of the time, last year’s champion is among the favorites to repeat again the next season. But that’s not true when it comes to the National Hockey League’s most valuable player betting lines. Taylor Hall became the first New Jersey Devil ever to win the Hart Trophy last season. The first overall pick in the 2008 draft earned 72 out of 164 first-place votes. The Alberta native, who finished sixth in the league in scoring with 93 points, isn't even in the Top 5 for this year's MVP. And then there were ones - three of them. Three NHL division winners - the Washington Capitals (Metropolitan), Vegas Golden Knights (Pacific) and Tampa Bay Lightning (Atlantic) - are in the Stanley Cup final four, joined by the Winnipeg Jets. In the Stanley Cup playoffs, it isn't so much about how the West was won as it is about who will win the West. You can make a legitimate case for all four of the remaining teams being the last one left standing. The Nashville Predators were last spring's finalist, while the San Jose Sharks were there a year earlier. And you can't discount the Winnipeg Jets or Vegas Golden Knights. It just wouldn't be the Stanley Cup playoffs without some intriguing storylines to make it more compelling, and this spring is no exception. The Nashville Predators look to win their first Cup, the Pittsburgh Penguins seek their third straight title, and the surprising Vegas Golden Knights look to be the inaugural first-year expansion team to win it all. And what should we make of the perennially-contending Washington Capitals? The last time the Pittsburgh Penguins came into the playoffs as two-time defending Stanley Cup champions was in the spring of 1993. They did so with an NHL-best 119 points during the regular season, and rode a league-record 17-game winning streak into the postseason. 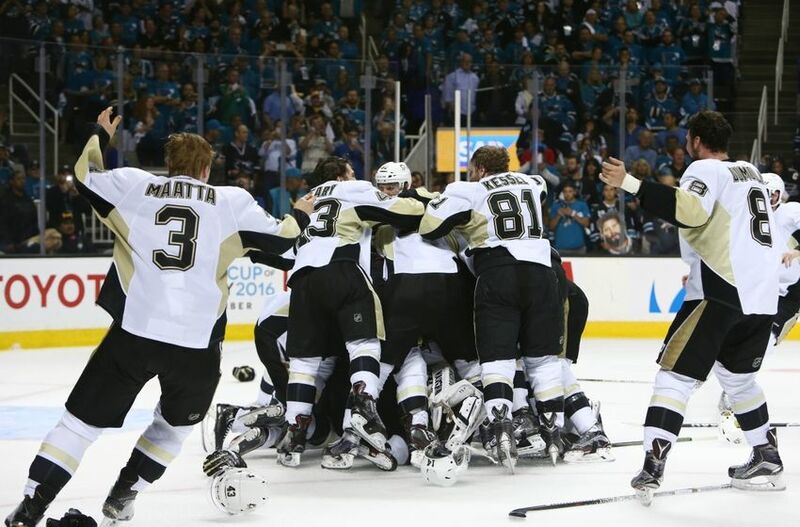 But the Penguins were eliminated in the second round by the New York Islanders. Which only goes to prove that the playoffs are anybody's game.